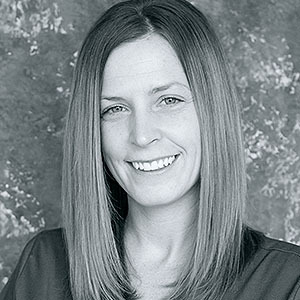 Nichole is a graduate of Arizona State University Dental Hygiene program and has received advanced certifications such as in nitrous oxide analgesia. Her warm and inviting personality instantly make her patients feel at ease and she regularly receives accolades from patients for her thoroughness and gentle touch. She genuinely cares for her patients and their oral health, and constantly strives to make each visit better than the last. When not working at ProDental, Nichole enjoys running marathons and spending time with her family.